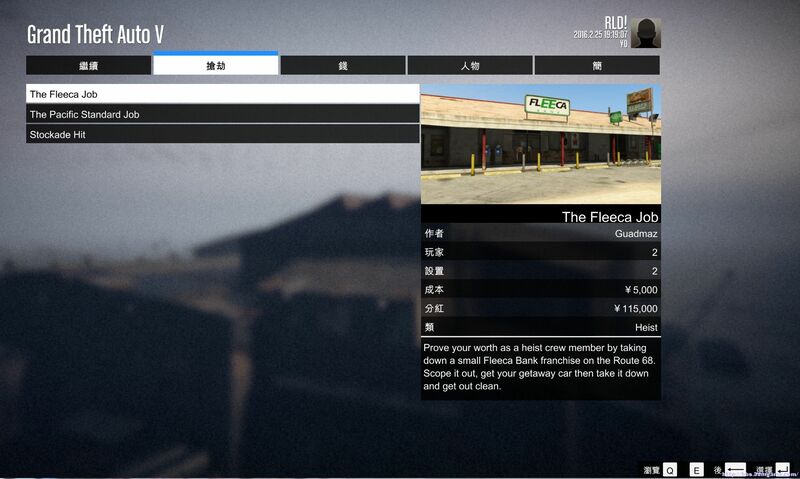 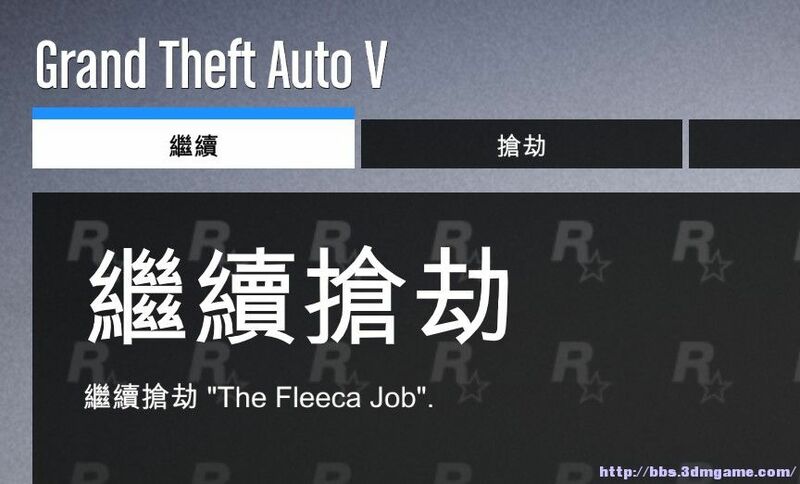 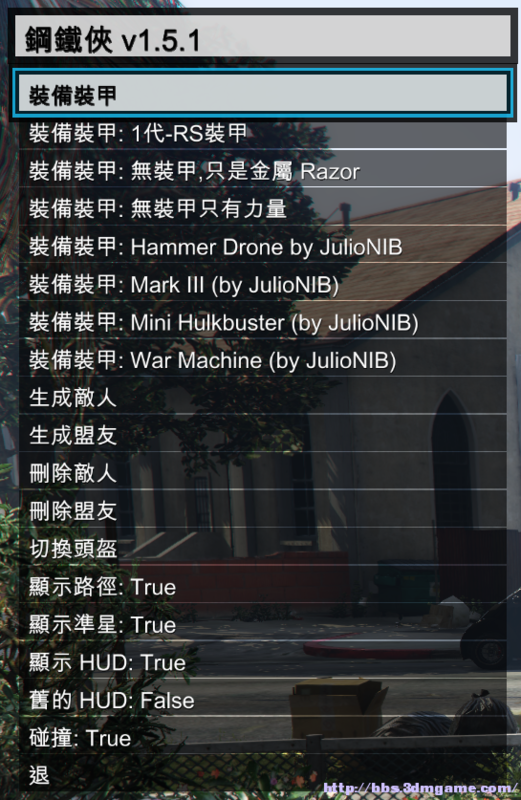 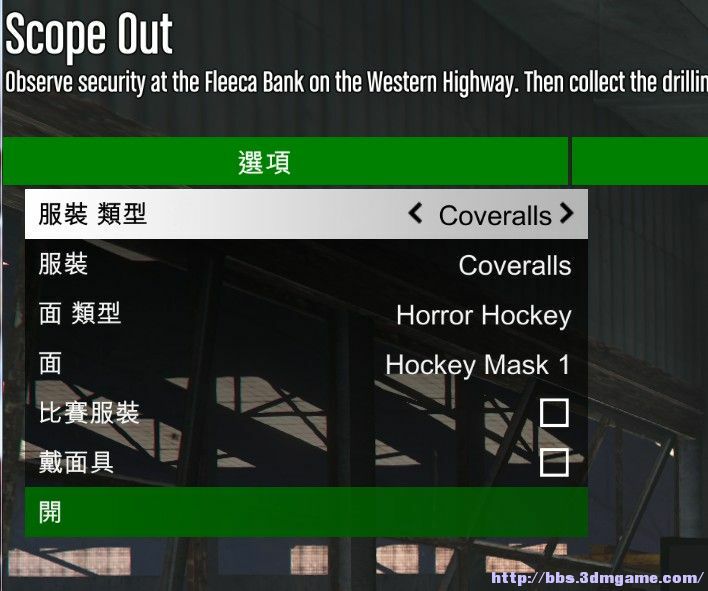 【3DM创意工坊】GTAV汉化MOD更新贴! 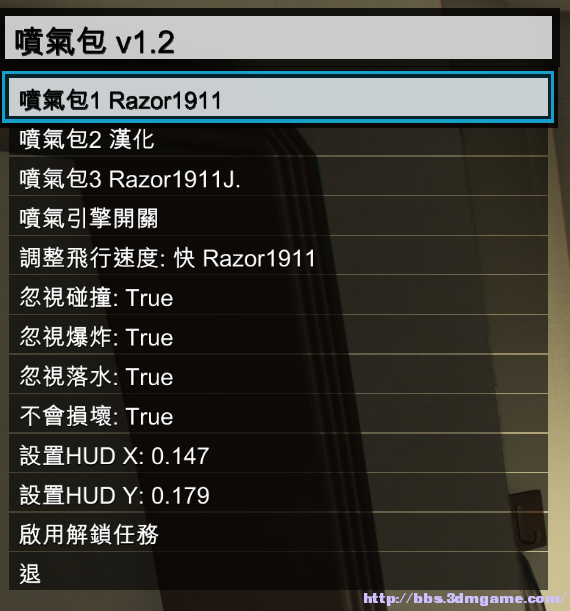 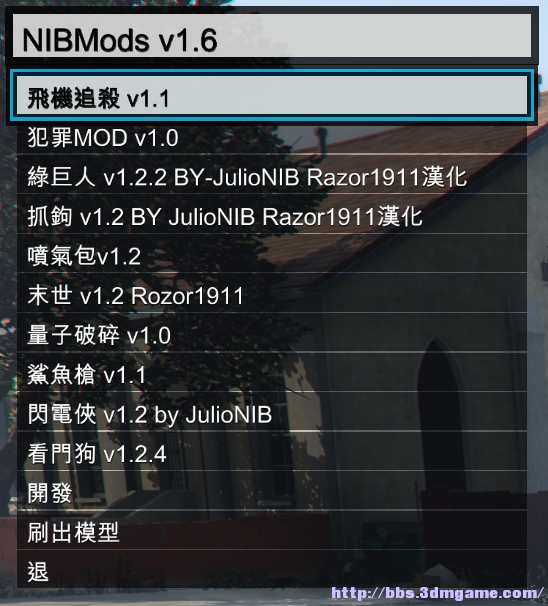 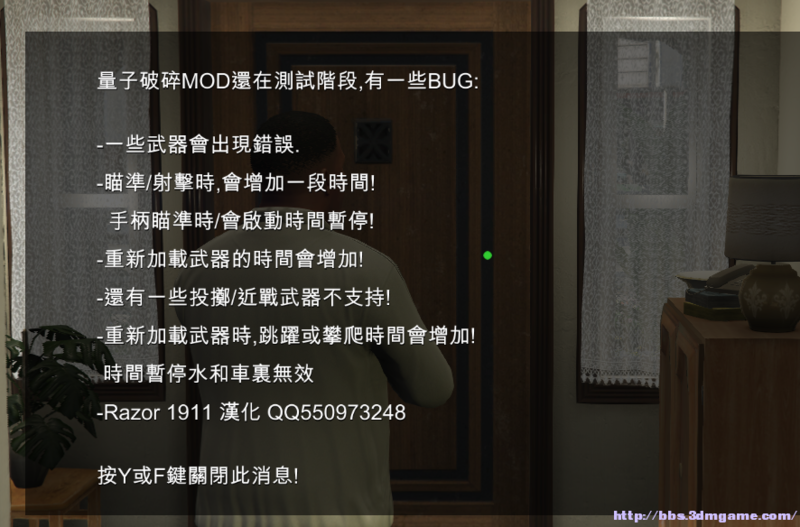 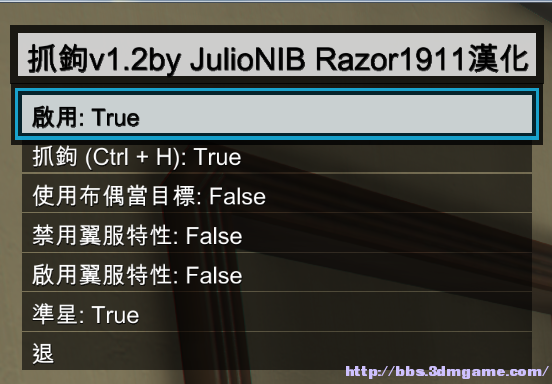 !18.8.16更新夜店MOD V1.1简繁汉化!!!并且附送LUA和CS的MOD汉化教程!! 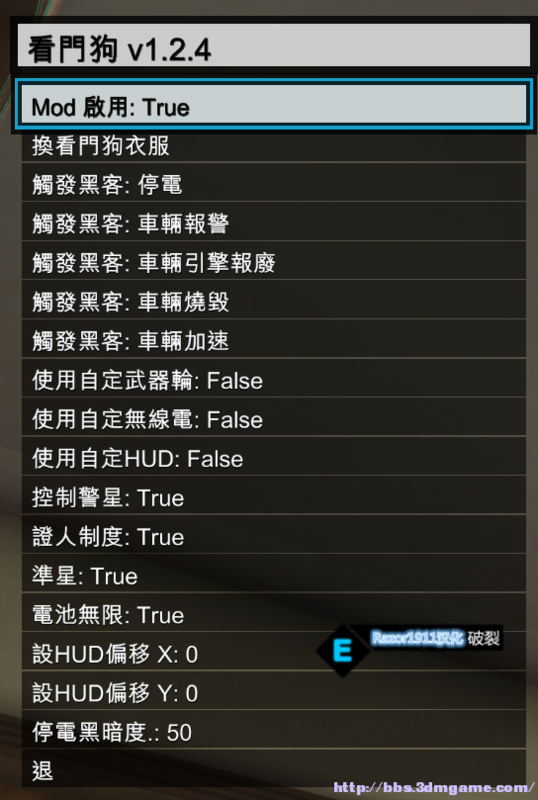 - 《侠盗猎车5》 - 3DMGAME论坛 - Powered by Discuz! 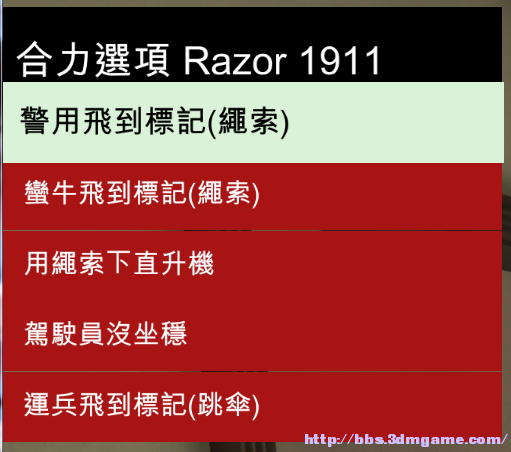 HDN mod V1.2.4:简繁 3.21更新1.2.4 从1.1.5时隔N个版本终于更新1.2.4喜欢的朋友不要错过了! 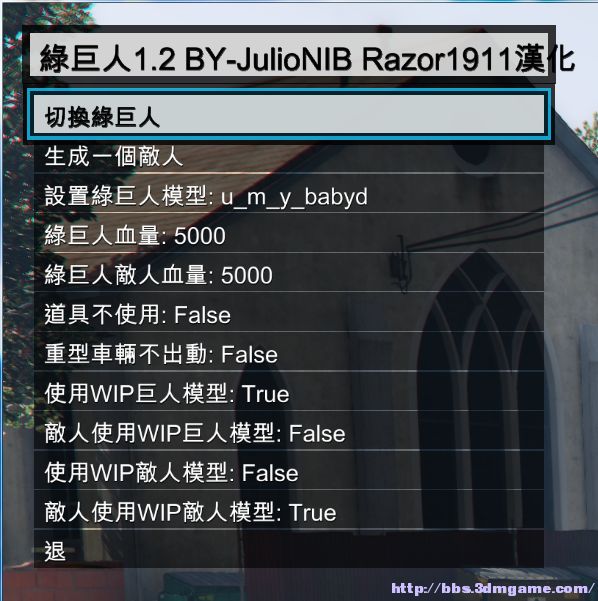 -Use Jetpack in bicycle, bikes and "seasharks"
if not a full game reload will solve. 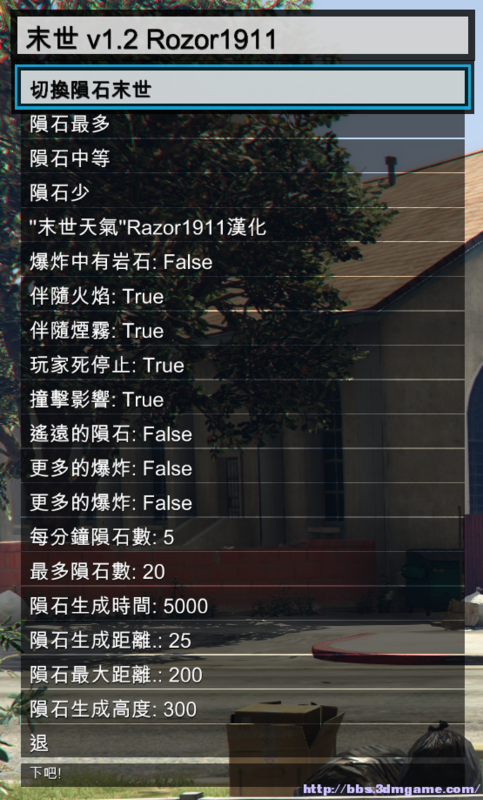 -For video editor i recommend make the changes ignoring the fact that the FX may disappeared, then reopen game before export/record final result. 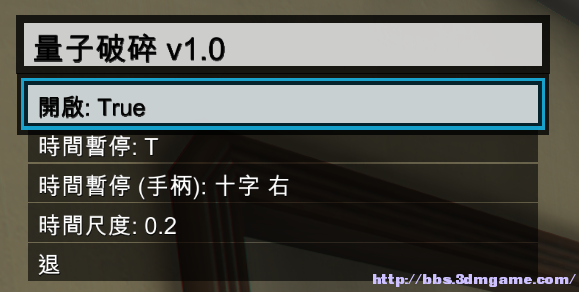 GMT+8, 2019-4-24 11:54 , Processed in 0.127797 second(s), 18 queries , Memcache On.